Original introduction and editorial notes by Kenneth L. Holmes. 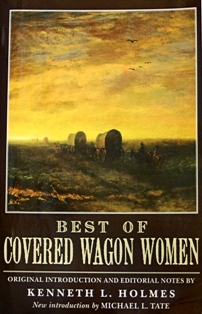 Eight stories by women who traveled the overland trails in the migration west. Paperback.